Thanks for signing up, don't forget to follow us on Facebook, Twitter and Instagram too using the links. Back once again in the glorious sunshine at the @forestersarmsbedford for the afternoon with fellow stallholder @cmwebbartphoto, we have a wide variety of fab works on display until 6pm along with food from @chicken_george_jnr what's not to love!! Sharing a sneaky snapshot of what I am working on at the moment (working on a bank holiday isn't so bad when it looks like this) all for the @prismtextiles FRAGILITY exhibition at @hoxton_arches from Wednesday, 29th May - Sunday, 9th June 2019! You can see this beauty in full along with another piece by me and a whole host of fantastic works by the #prismtextiles group! If you can't wait that long, I will be at @forestersarmsbedford tomorrow with a range of ready to purchase cards and prints, so why not join me in the sunshine!! Have a fab Easter weekend everyone! I have had over a week to recover from the fab @madeinbedford Spring Artisan Fair, thank you so much for everyone who came along to say hello and a special thank you to everyone who bought a card, print, punch needle or sewn piece, every sale really means so much, to know that my art is making its way to a happy new home and that I can keep on creating!! The next event (where some of these lovely new pieces will be on sale), is THIS SATURDAY at @forestersarmsbedford from 1-6pm with lots of fun activities and food, suitable for the whole family! Looking forward to it already! And we are open!! Here until 4pm with a smile and some sewing at @madeinbedford Sprig Artisan Fair at the Corn Exchange! A whole host of new and 'old' favourites on display! A brand new print run is hot off the presses and ready to go all in time for the @madeinbedford Spring Artisan Fair, some favourites from the Christmas markets as well as some new prints, new card collections and a few fun pieces of punch needle jewellery!! So excited to share it with you all in person 😍 so make sure you head to the Bedford Corn Exchange this Sunday to see all this and a whole host of other talented makers, artists and artisans! See you there! It’s exciting news klaxon time again!!!! I am absolutely thrilled to be able to share that the gorgeous Khiam Interiors are my newest stockist! Located in the beautiful village of Stone in Buckinghamshire, Khiam Interiors stock an eclectic range of home and gift items, from candles to cushions, even a wonderfully wide range of furniture for both indoors and out (if you haven’t been for a nosy you really should, it’s like an Aladdin’s cave)!! And now…. 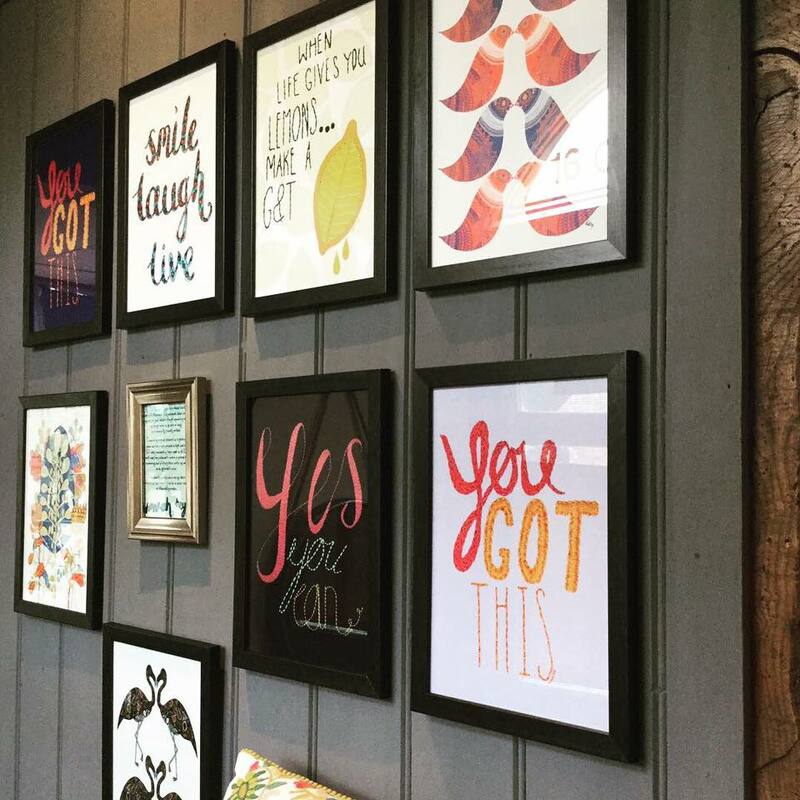 Khiam Interiors have a whole wall full of my framed prints! I am so excited not only with this new stockist, but the fab full display that they have put together. So go and check it out!! Well, it has been a wonderful end to the week here in my studio... I have been working towards completing some of my #TinyTasks (a little initiative set up by some of the lovely people who are a part of the inspirational creative meetups at epanoui, it helps to keep us all accountable). One of the things that I wanted to achieve by the second week of August was to have a new print run of my cards completed (yes I am putting that in writing for all to see... no getting away from it now). This includes using a new local printer (gotta support local independents) and finishing up some new embroidered artwork (see below). and some pieces from my initial positively pretty embroidery collection that jumped out at me and screamed to be included. If that wasn't enough, I was inspired to try add a couple of new items to my popular cut paper collection... which then rolled over to cut paper cards for kids. So in short... my #TinyTask has lead to 38 greetings cards off for proof printing (12 of which are re-prints from my original print run or slightly tweaked)! 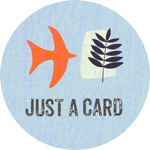 So now, I need you, tell me all about your favourite independent gift and lifestyle shops as I want to get all of these new designs out there in to peoples hands, helping to spread positivity one piece of affordable art at a time! 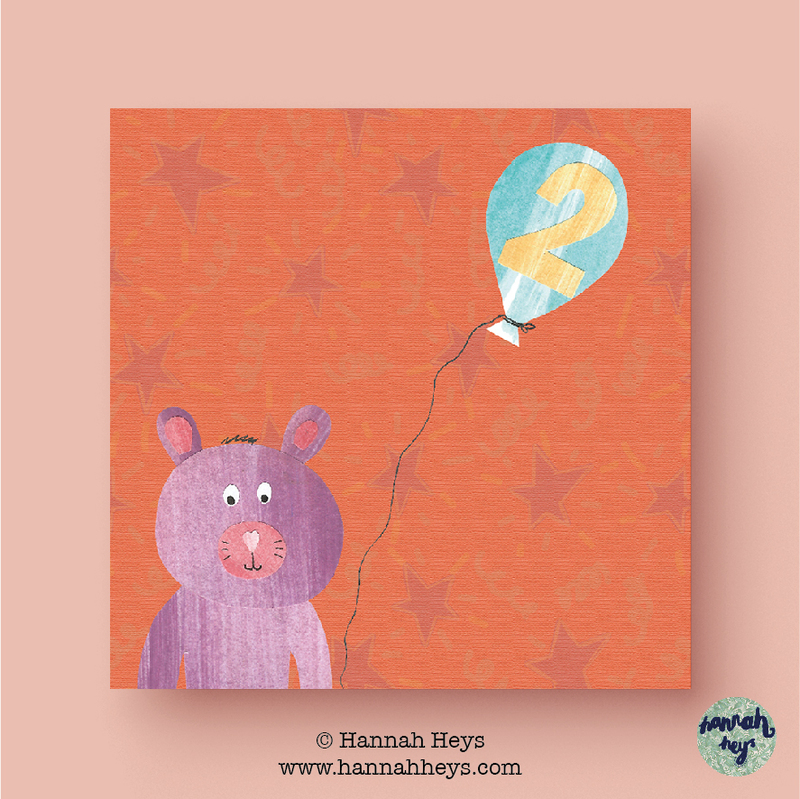 Email me studio@hannahheys.com, DM or comment on social media to let me know where you would like to see my work! Keep your eyes peeled for more! Well it has been a little while... but this exciting news just can't wait! After my new card collections had a little soft launch on Saturday, the first new stockist of this range of greetings cards is up and running with a range now available in their shop. This range includes designs from my cut paper, digital detail and embroidered 'pretty pieces of positivity' collections, all printed on FSC board in England. I am so pleased to be stocked in the beautiful épanoui in Bedford, a gorgeous shop full of wonderful gift items, homeware and beautiful jewellery, handmade by the very talented owner herself (another Hannah). If that wasn't enough, they also run a fab range of workshops which you can check out here (if you needed any more of a reason to make your way to delightful den of design). Here is a little look at the inside of épanoui... featuring my cards right in the middle hurray! This new range of greetings cards are proving rather popular (what a lovely problem to have), so there will need to be a little bit of a re-stock before I can start selling them from the website if you can't make your way to épanoui, but they will be on the way soon so watch this space. 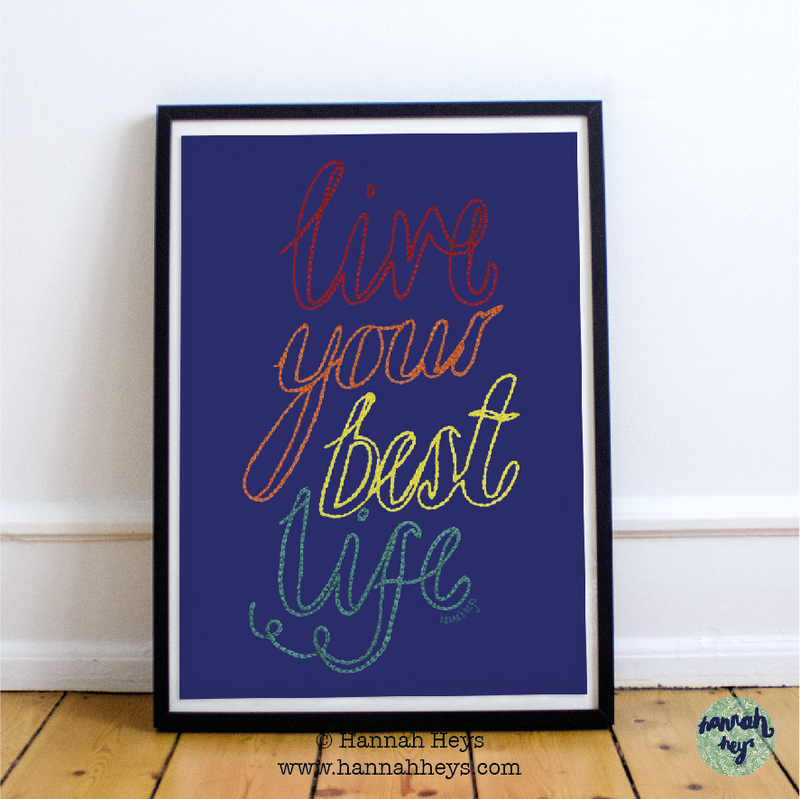 All copyright, design rights and intellectual property rights existing in our art, designs, products and in the images, texts and design of our website/marketing material are and will remain the property of Hannah Heys. We will treat any infringement of these rights seriously.